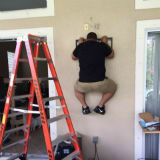 At SG Installations AZ Inc. we specialize in TV mounting and home theater installation. 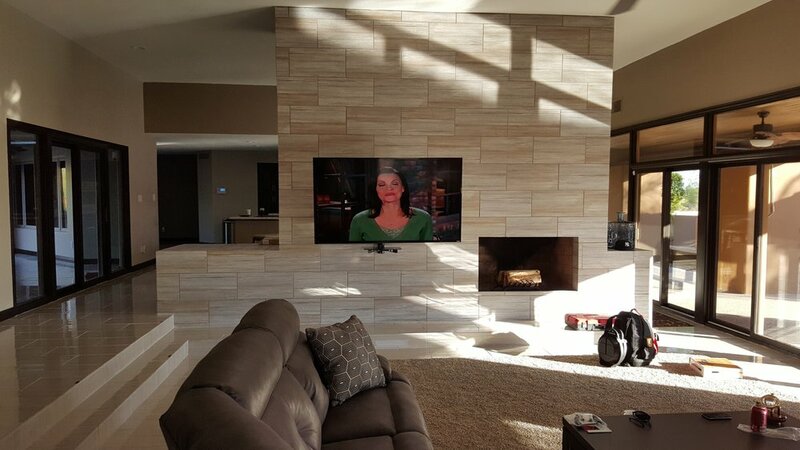 Our professional TV mounting and home theater installation professionals regularly assist customers in Phoenix, AZ and the nearby areas. In addition, we offer affordable rates for our TV Mounting and home theater installation services. It’s our highest aim to earn your long-term business and back that up with our lifetime warranty. We are also insured and have many years of experience in the field. If you are looking for a professional TV Mounting and home theater installation service look no further. We come prepared with all tools and hardware necessary to complete the job for any TV Mounting and home theater installation. Most of all, our weight test ensures that your TV will never fall off the wall. 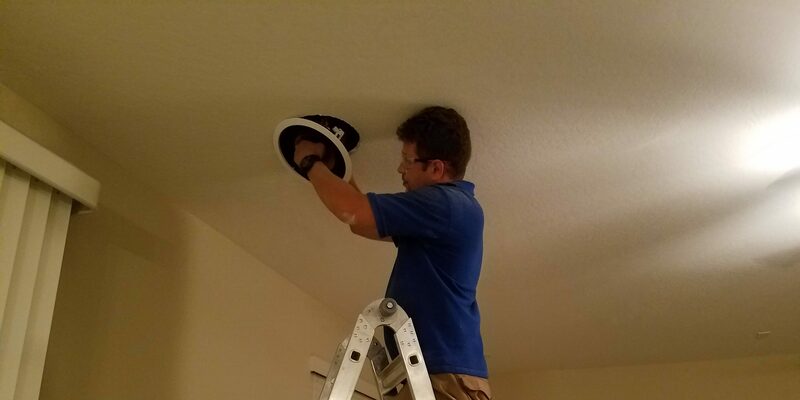 Therefore, whether you want a simple TV mounting or a complex home theater installation with in- ceiling/in wall speakers installed throughout your home, we got you covered. We are always available and most of all, happy to meet your needs. Maybe you’re thinking of installing security cameras in your home due to a recent break-in. We’re happy to assist you in selecting the best cameras while staying within your budget. Furthermore, we will personally demonstrate how you can view your home from your TV, PC, smart phone, or tablet. Come see the staff at SG Installations AZ Inc, in Phoenix, AZ or call us to learn more. We are always happy to answer any questions or concerns you may have. Our home theater installation professionals will try to take care of your needs in depth. Your satisfaction is guaranteed. Hence, we will never complete the job unless our customer is happy with the result. We also offer great discounts to seniors, law enforcement, fire department, and veterans . 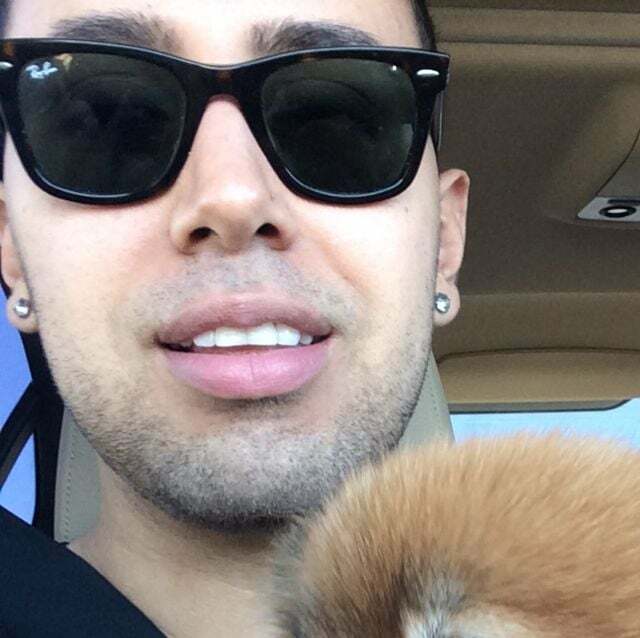 Our owner is always on site, and we’re more than happy to give you a list of references upon request. Steven, came out to install a 60 inch TV on my patio. The install looked great. I highly recommend SG as they give you top notch service at a great price. 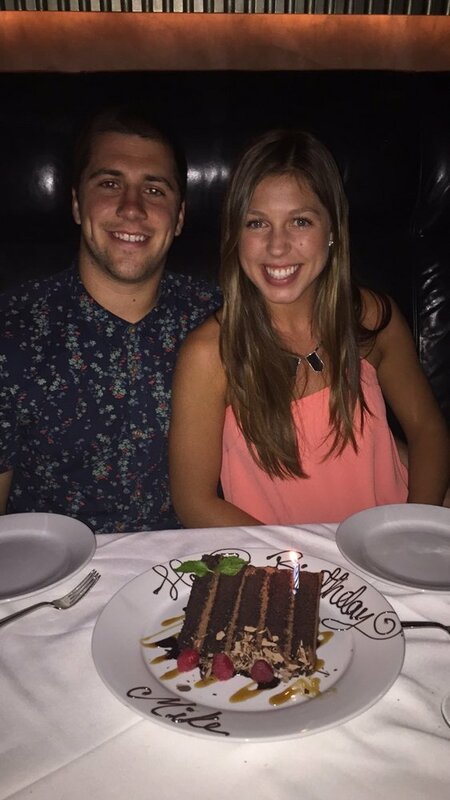 These guys are wonderful! Service was quick and very professional. Steven and team did an excellent job on my tv mounting and surround sound. Pricing was great and very competitive. Didn't need to shop around at all. I wholeheartedly recommend SG Installations! I highly recommend SG Installations. SG has visited my home twice. 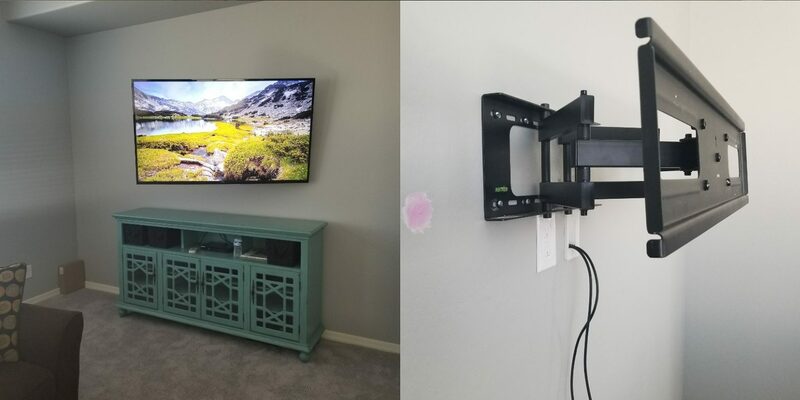 Once to mount my 86 inch television, which I purchased a mount from Costco that wouldn’t work with my room layout and SG sold me a mount that was compatible, less expensive, and higher quality. The second visit was to help me install some overhead storage in my garage. Unfortunately, the storage racks didn’t work but SG didn’t charge me for the visit. I’ve had nothing but positive experiences with SG and no longer have to shop around for my installation needs as they are the only company I’ll be utilizing going forward. This is the best in-home service since we left California. The installers were prompt, professional, clean, polite, efficient and price was better than most for services rendered. 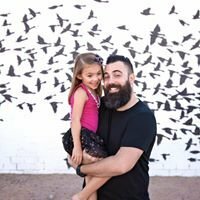 SG did not "ding" us for a trip charge to come out to Buckeye. HIGHLY RECOMMENDED. Wonderful experience! We had a difficult installation. They honored the quoted price. Both owner and employee Very courteous and professional. Cleaned up nicely. Great quality. Highly recommend SG Installations. Will call them for future needs. Thank you! I contacted Steven for a TV installation in our family room. Having two children, our infant was a concern as our tv was now within his reach.